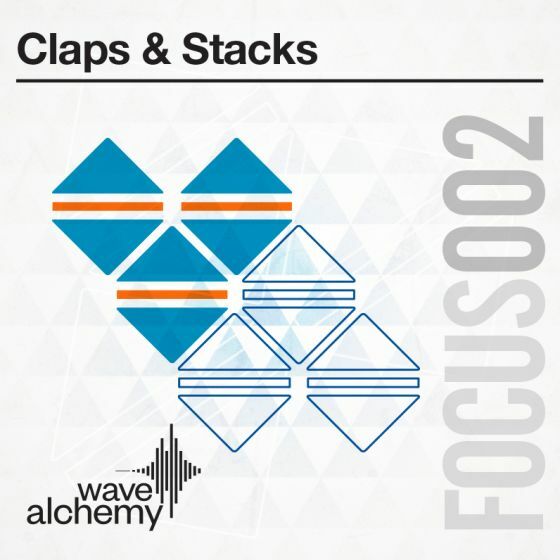 'Stacked Claps' includes over 300 meticulously sourced claps from various sources including classic drum machines, analogue grooveboxes, live recordings and even a broken Casio keyboard. They have then been intricately layered and sculpted to create more than 100 all-new one shots, running them through some serious gear in the process, including Neve preamps, outboard effects and an MPC60 for good measure. Getting a club-ready, rich, warm sound when creating music (and more specifically drums) is often down to the patient task of layering samples. Whilst this process is definitely rewarding, it can be useful to have a sonic palette to draw from that includes a selection of already stacked, production-ready sounds. 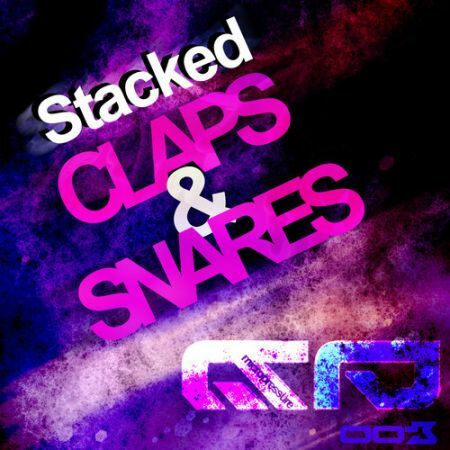 Crafted using an expert combination of panning, hardware processing and displacement, 'Stacked Claps' serves up a wealth of highly useable layered sounds for your studio. You'll surely be pleased at just how easily these sounds will fit into your mixes with minimal, if any, additional processing needed. Whatever genre you're making, these sounds have got you covered with this outstanding collection, which includes everything from vinyl-style Dilla inspired goodness and loose, lazy organics right through to RnB-infused sounds and vintage House claps, as well as everything in between. 109 lovingly stacked claps covering a wide range of aesthetics and primed to sit effortlessly in your mix. Layer 2 or more of these already stacked samples to create all-new, fully-formed drum hits. 100 loops created from the individual samples, spanning a range of tempos from 100-125 BPM. Primed for instant inspiration and designed for effortless integration with contemporary productions. Presented in both WAV and Apple Loops format. 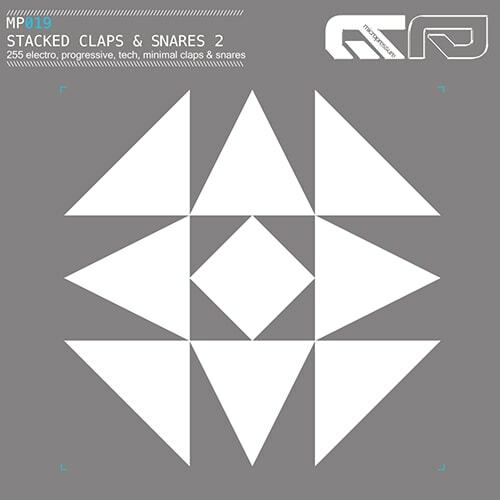 This is a claps pack and contains only clap one shots and clap loops. All of the other drums, vocals and music elements you hear are for demonstration purposes only and are intended to showcase what is possible with this product. In the main demo, all of the claps you hear throughout are from this product and have no additional processing added.